The last few years have been tough for many Americans and tougher for many of the builders and real estate professionals we have the pleasure of working with. When I founded my company in 1995 I named it Builder Consulting because we were building computers, networks and websites while providing computer and Internet consulting. I knew many people in the real estate industry so naturally that was a strong part of the business with many of the builders taking my word that this whole ‘Internet Thing’ was going to be BIG.My little ‘hobby’ business went from an extra bedroom at my house to a Main Street office with clients worldwide because of the customers. When customers started calling and stating they could no longer pay for website hosting, updates or marketing we had a choice to make. I met with our accounting staff and told them if the customer is legitimately unable to pay and having trouble then Internet Builder Consulting was going to pay it for them and help keep them in business. My accountant told me it was a bad idea, my office manager actually fought with me about it (she is no longer with the company) but my heart said that we help people when they need it rather than hurt. These were the people and companies that helped us succeed and the last thing we needed to do was take down their websites so no customers could find them and no leads would come in. The decision was bad for ‘business’ costing nearly $25,000 in services we paid for customers in the first year alone but I believe it is the way business should operate. Business should not be just about money, making more and taking more from people – it should be about helping and making things better. Some of the customers were literally shocked when I called them back to let them know we would be paying for their services until they got back on their feet. Wallen Builders was a successful New Mexico builder/developer that called to say they were having financial troubles and could not pay to complete the new website. I called them back and told them we would finish the website, host it and market it for the rest of the year at no charge to help. Unfortunately it was not enough and they closed the following year but the marketing director, Gia Tidle let us know that what we did helped them survive and pay their staff a few months longer. 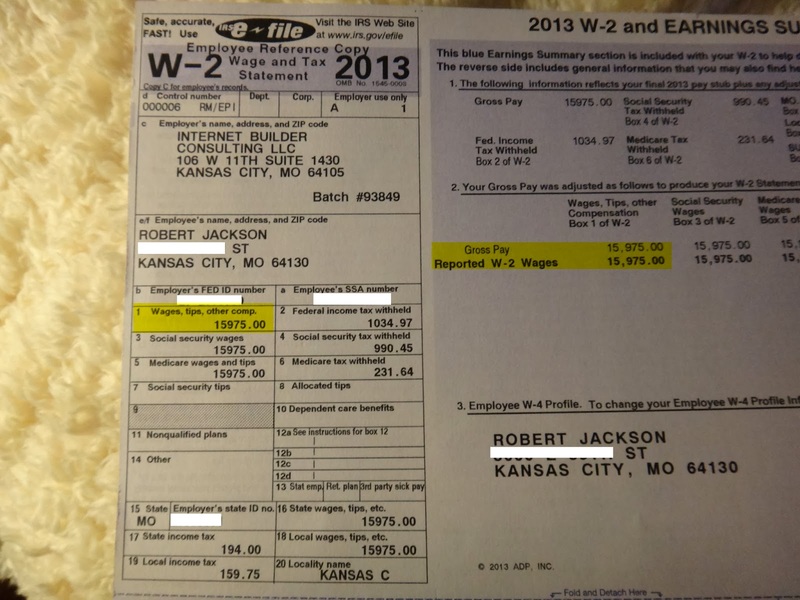 Gary Bringus of Heartland Homes spent his last marketing money with another ‘builder design’ firm who took his money and never produced a website for him. When he contacted us and asked for help we designed and built him a new website for 1/2 of what we normally charge. 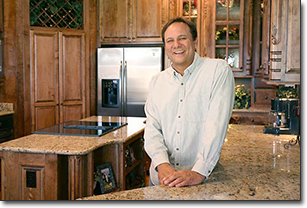 Heartland Homes built some beautiful custom homes throughout Kansas City until the market crash and medical issues nearly closed the business. In 2010 Heartland Homes made the call to turn off the website and save every penny they could to pay medical bills from nearly a year Gary spent in the hospital. Rather than turning off the website we looked at the situation and agreed to pay for the services until he was back on his feet and business was stable. After a few years of paying for customers websites, hosting and marketing it did add up to a significant amount of money that was causing occasional cash flow issues for Internet Builder Consulting so I choose to pay it out of my own pocket. The last few years I have paid myself around $15,000 a year as the CEO of one of the top Website, SEO and Social Marketing firms in the country. It’s was easier than I expected to go from making $175,000+ a year to what is considered poverty but I did it and I live a happy full life not needing anything. Business is not about how much money you make, it is about how many people and companies you are able to help. Internet Builder Consulting has been recognized as The Best Place to Work in Kansas City 4 times now and we have a happy team of the top experts in the country who do what they love and take care of customers. Since 1995 I have never worried about the money, there were been several start-ups I was involved with that brought in more money than I ever thought I could spend. Money has never been my goal, being the best at what we do, knowing the Internet, Search Engines, social networks inside and out and actually watching the people we work with succeed because of what we did for them is what drives me. I had to make some adjustments in life to take a zillion percent pay-cut but it made things much simpler and more manageable. Until things are better and the people who helped us grow the business from a side hobby to one of the top website, SEO and Social Marketing firms in the country are back on their feet I will continue to pay. There is always another day and another dollar but there may not always be another chance to help a company or a friend stay in business when times are tough! If you believe in what you do, the people around you and doing what is right than putting your money where your heart is makes sense.